Sometimes, it ain’t easy being green……..or trying to avoid chemicals in personal care products either. That tweet was in response to this status update on our Facebook page. I completely understand what my reader was trying to say. There are so many so-called ‘natural’ companies that claim they are ‘paraben-free’, etc etc and they use artificial fragrances in their products. Many times, these fragrances are not disclosed on the labels and sometimes they are simply listed as ‘natural fragrance’ which is very vague and very misleading. Yes, these products tend to smell very nice indeed, but at what cost? The ‘natural fragrances’ in these so-called ‘natural’ products are actually not natural at all. 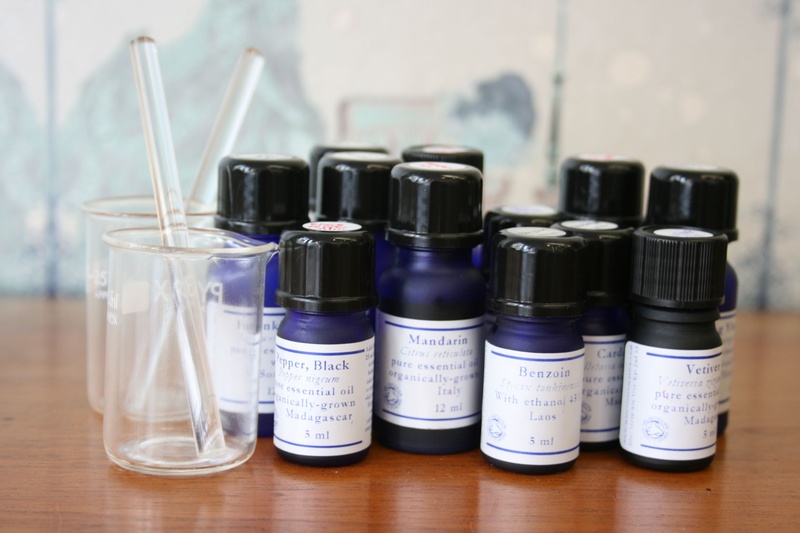 They are mostly fragrance oils, which are a blend of synthetic oils, often in a base of alcohol to set the scent. Many times to preserve these created fragrances, certain preservatives and chemicals are used, include parabens as well as chemicals that release formaldehyde. Now if you are someone like me, on the lookout for paraben-free, formaldehyde-free natural personal care products, you will feel rightly annoyed to discover that a product that claims to be natural actually contains fragrance oil, which of course, contains parabens. In addition, the chemicals in these fragrance oils tend to cause and/or exarcebate a vast variety of allergic reactions. I certainly do not want to put any of that on my hair or skin! So basically, you will be loading your skin or hair a ‘natural’ product with a side-order of chemicals for good measure. Ugh! I’ll pass, thank you. 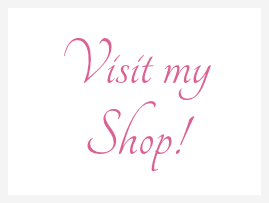 Personally, I prefer to use essential oils to fragrance TLC Naturals products. 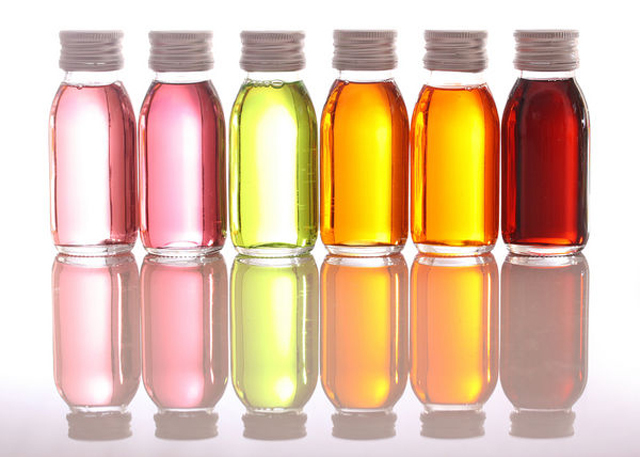 Unlike fragrance oils, essential oils are pure extracts from the plants themselves. I often combine essential oils for holistic, theurapeutic and healing purposes ie in the Scalp Therapy Range, the Grow It range. When properly combined, my essential oil blends not only create their own distinct delicious aroma, but also combine their healing properties for maximum effect on treating or alleviating hair and scalp problems. Besides, isn’t it better to have your own unique scent created from a blend of essential oils for your products rather than using generic fragrance oils that will be found in another company’s products?? TLC Naturals products may not smell of apple pie & ice cream, but they smell wholesome & pretty fantastic, and what is even better, they provide true Tender Loving Care … which is why we called them TLC Naturals, obvs!